The Rescue Ministries home for children is called Banhaw Home for Youth. In the Philippines, the word Banhaw is used to describe a zombie—going from one state of living to another. So, in one context it is going from life to being the “walking dead.” In the Filipino church, the word is used to describe the opposite transition. Banhaw, is used in church to describe someone who has realized they are dead in their sins and have asked Christ to forgive them of their sins, so they may be “born again.” The process of going from death to life in Christ is called Banhaw. We recently designed and ordered new shirts for the ministry. I wanted the shirt to capture “Banhaw.” We talked about using the word Restore and Rescue. However, the word “restore” implies you once had something. Like if you restore a car; you are fixing it up like it once was. For our kids in the Philippines, they are born into poverty—into literal trash. They are born being treated like some kind of commodity. You can go to the store, buy a bottle of coke, and once you drink it, you just throw away the bottle. That is EXACTLY how our kids are treated and taught that is the value of their life. For those born in better circumstances, when it is one’s birthday-- Filipino traditions and views are quite different from American ones. On your birthday, you get up really early. You cook a lot of long noodles (usually spaghetti) which symbolizes long life. You plan to celebrate your life with friends, family and neighbors. The way you celebrate your life is to cook for those that you love. To give gifts to those who are in need. The way you celebrate the gift of life in the Philippines is not to receive presents, but you yourself are expected to treat others to meals and give gifts of thankfulness to those who have impacted your life. So, this year, starting in January, I would love it if you would join me in prayer about what life means. About what Banhaw means. Of WHERE you were born. What you were taught when you were born. And how you have developed, grown… been reborn from maybe some of the negative teachings and worldviews you were taught as a child. Each month, we will have an awareness of what our kids were born into…. And how they were reborn. 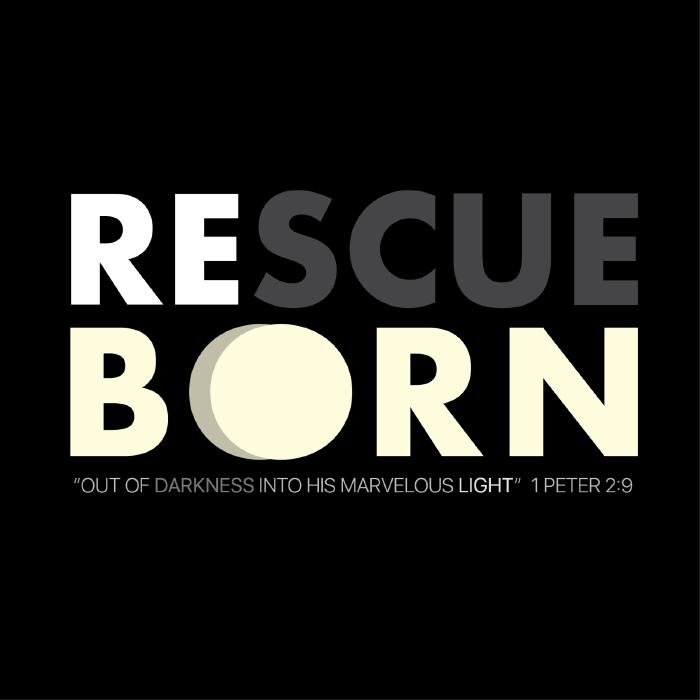 We ask that you pray for our kids and others around the world that they may be reborn. Additionally, we would ask that you take the heart and spirit of our Filipino friends when it comes to your birthday. As we are seeking to have a new place for our kids to live; our expenses are going to increase. But, if you, your friends and family members celebrate your birthdays by giving and celebrating your life, instead of consuming and expecting others to give to you, together we can make a major impact! So, would you mind to ask friends and family to donate during your birthday month? Simply $5, $10, or even $20 in celebration of your life to The Rescue Ministries? In return, we can help children be reborn. Maybe even set a goal of $50, $100 or higher to be given in your honor and in celebration of your life, to impact a child half way around the globe.